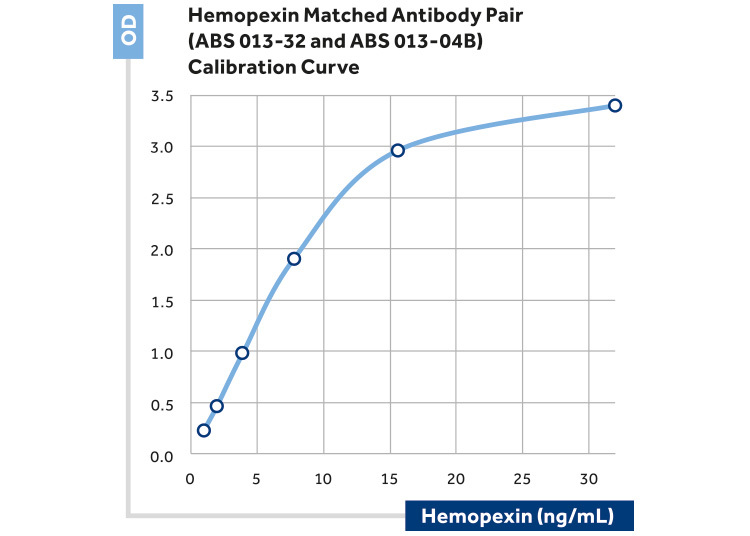 Hemopexin antibody LS-C490715 is a biotin-conjugated mouse monoclonal antibody to human Hemopexin (HPX). Validated for ELISA. 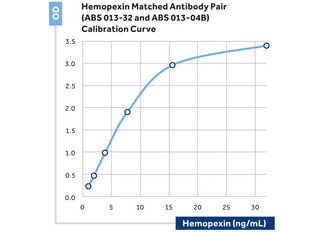 HPX / Hemopexin antibody was raised against hemopexin purified from human plasma.